NOTICE: This is the ProQuest Ebook Central™ format of this title. What is ProQuest Ebook Central™? This title does not qualify for any discount. 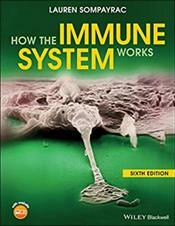 Abstract: How the Immune System Works has helped thousands of students understand whats in their hefty immunology tomes and textbooks. 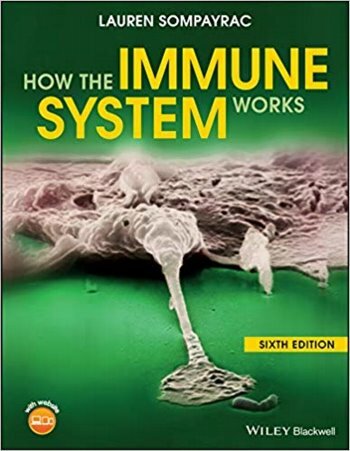 In this book, Dr. Sompayrac cuts through the jargon and details to reveal, in simple language, the essence of this complex subject: how the immune system fits together, how it protects us from disease and, perhaps most importantly, why it works the way it does.